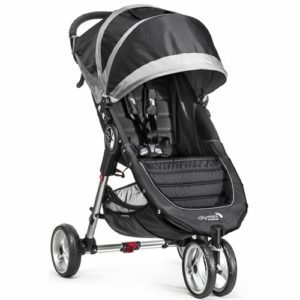 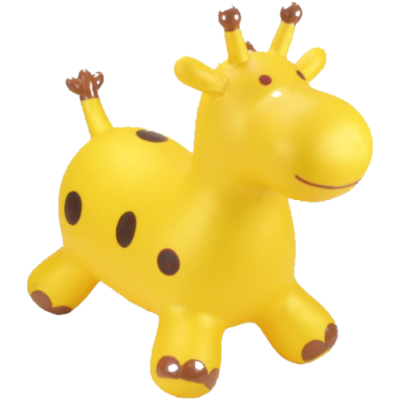 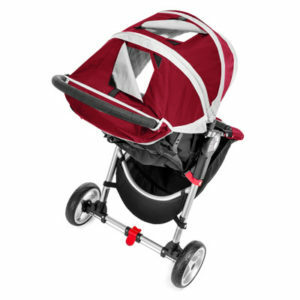 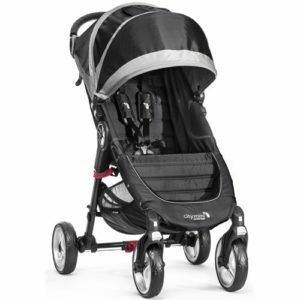 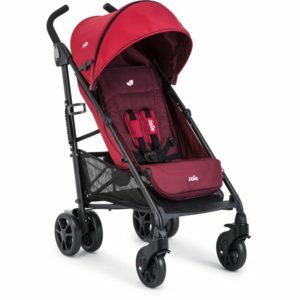 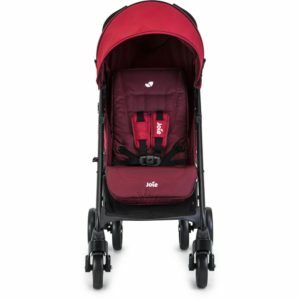 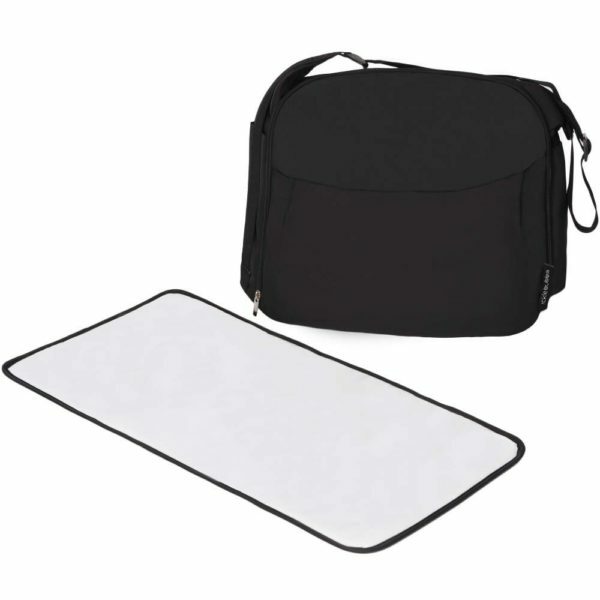 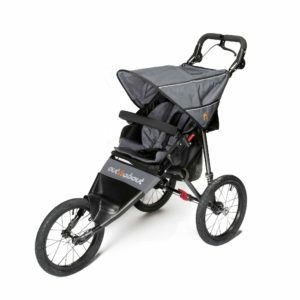 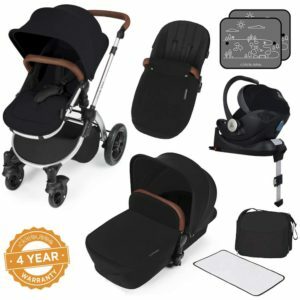 From Birth with Carrycot Travel System and NEW i-Size Car Seat, Stroller, Carrycot, i-Size Car Seat and a host of accessories. 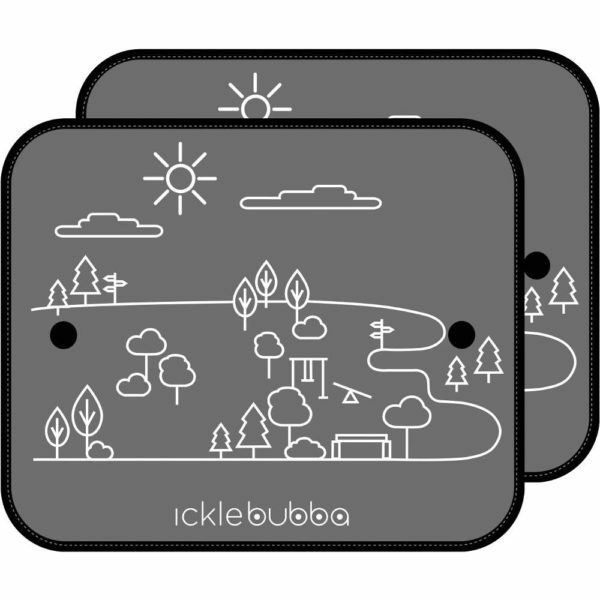 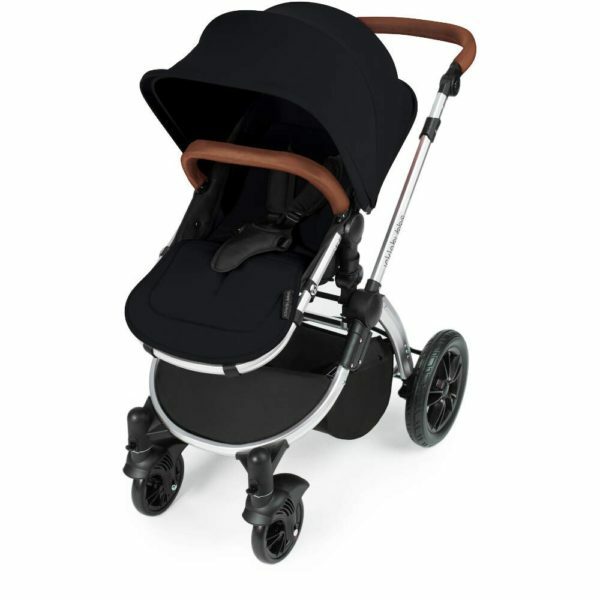 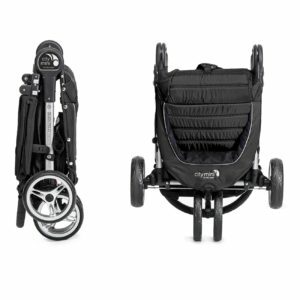 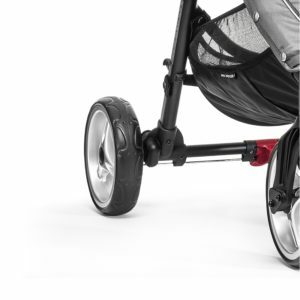 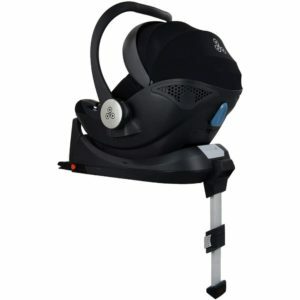 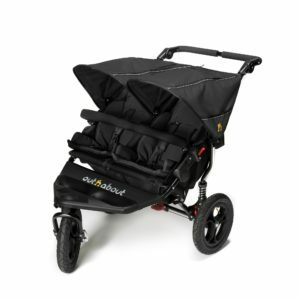 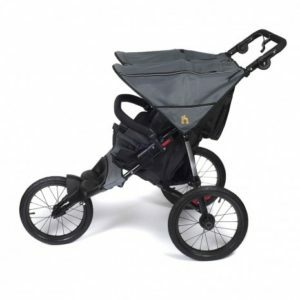 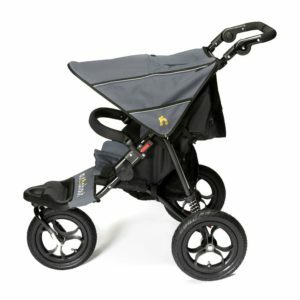 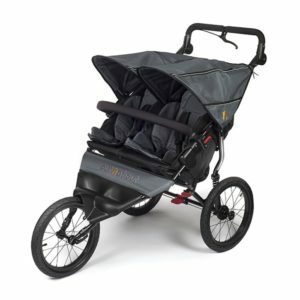 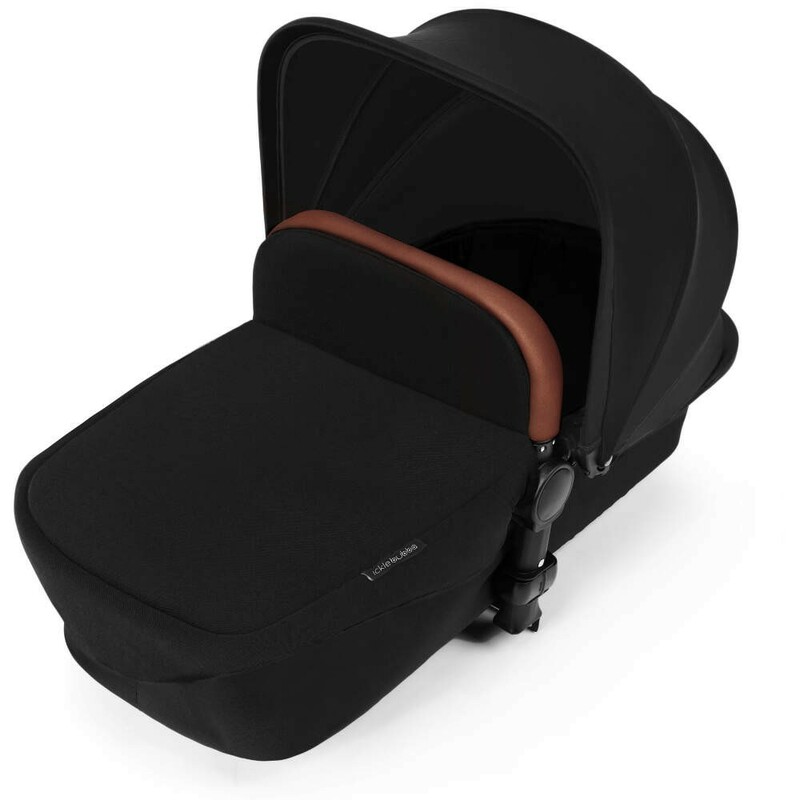 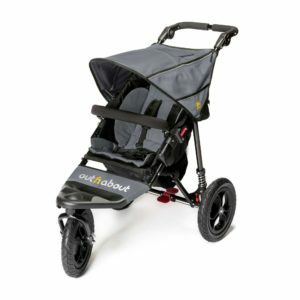 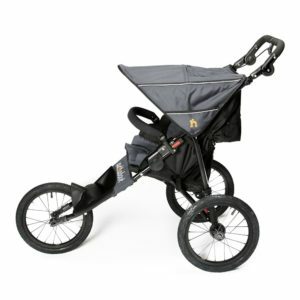 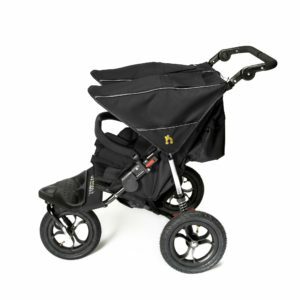 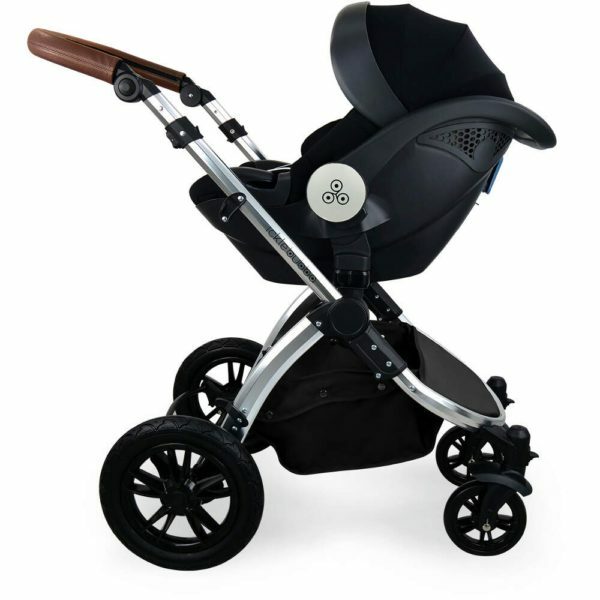 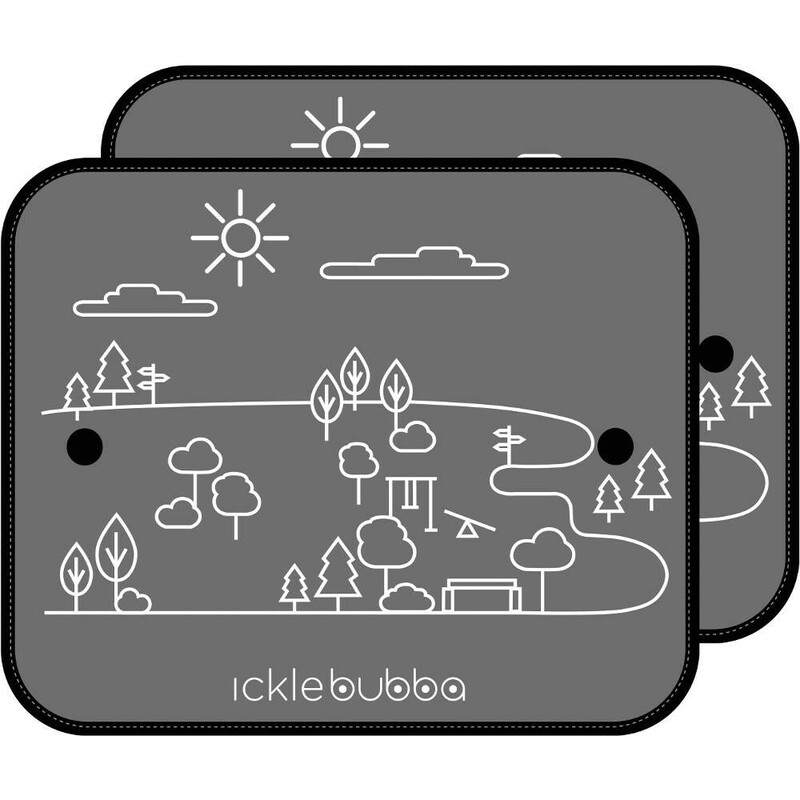 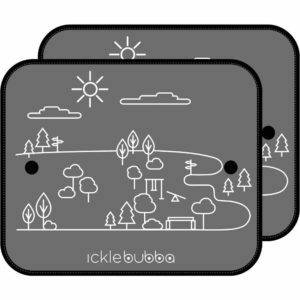 The Stomp v3 All-In-One in Black is the latest addition to the Ickle Bubba range and includes everything you’ll need from infant to toddler and comes complete with a carrycot to use from birth to 6 months, pushchair seat unit from 6 months to 15kg (approx. 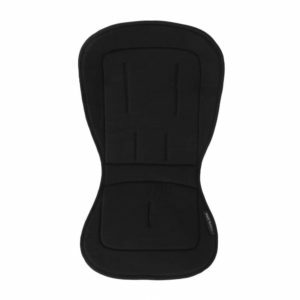 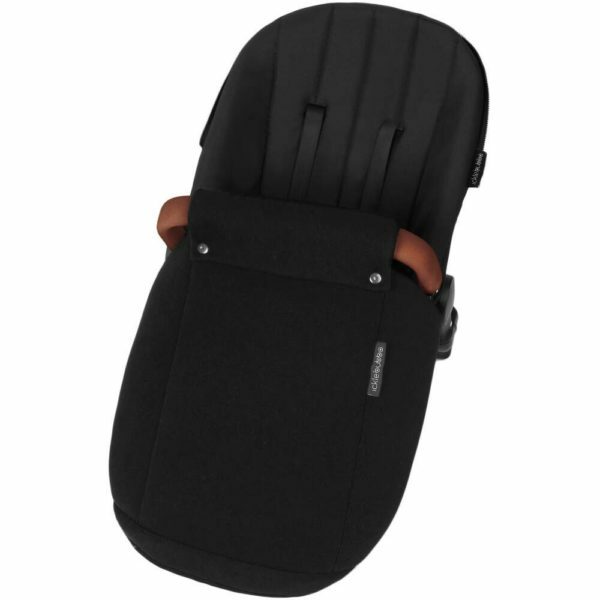 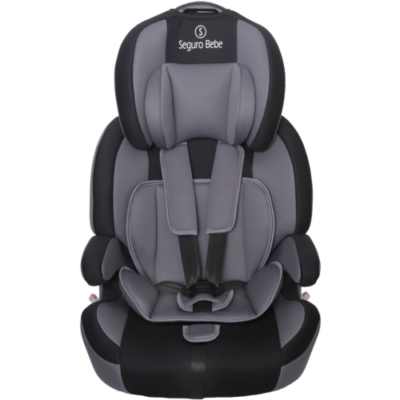 3 years) and an ISOFIX compatible Mercury i-Size group 0+ car seat. 'Delivery Timescale' is the estimated delivery to UK Mainland postcodes. 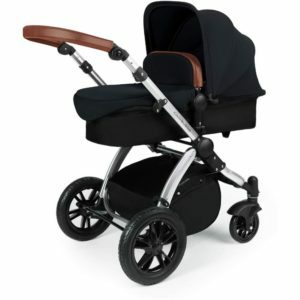 Please note that it is only applicable when the product is in stock and 'Standard Delivery' is selected at checkout.